Downhill thrills meet uphill fun! When the ride is just as fun going up as it is going down, then there must be an e-MTB on the trail. 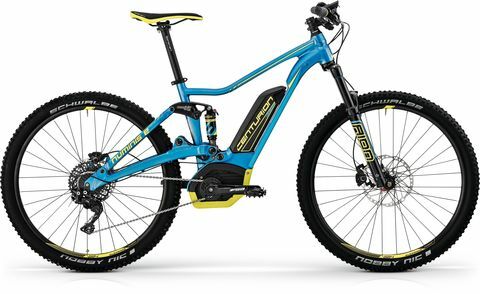 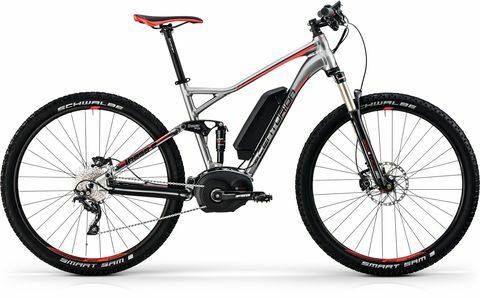 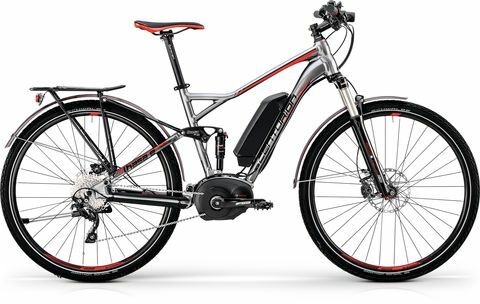 In the best case scenario it's a full suspension e-mountain bike from CENTURION ePowered by Bosch! 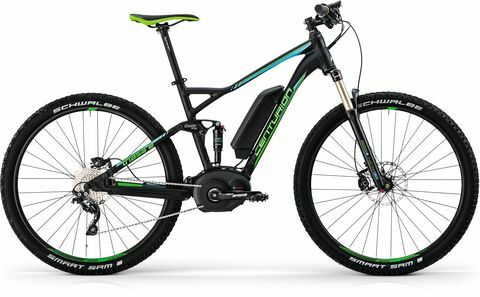 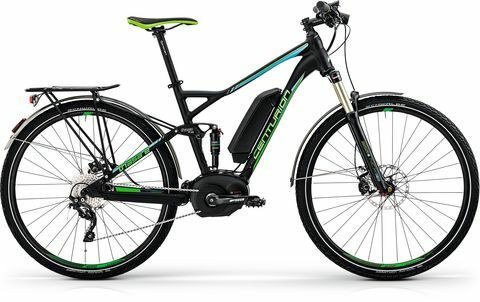 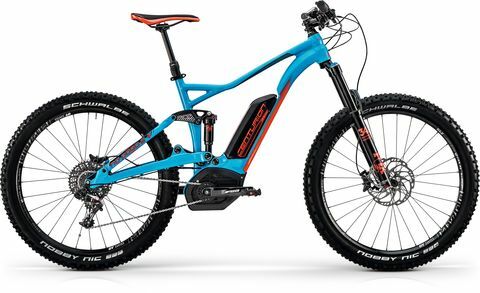 CENTURION e-mountain bikes with the 250-Watt “shuttle” are at home everywhere: the Lhasa E all terrain bike (ATB) with 100 mm front and 80 mm rear travel for relaxed off-road riding on forest paths and meadow trails, the Numinis E with 130/120 mm of travel and loads of singletrack potential, and the No Pogo E, a super capable 150/145mm all mountain.